Ernest Cline’s book ‘Ready Player One‘ is one of the hottest projects in Hollywood right now. It promises to be one of the best Sci-fi films in a long time. It might be because that Steven Spielberg is directing it or it might be that Ben Mendelsohn and Olivia Cooke have signed on to star in the film too. 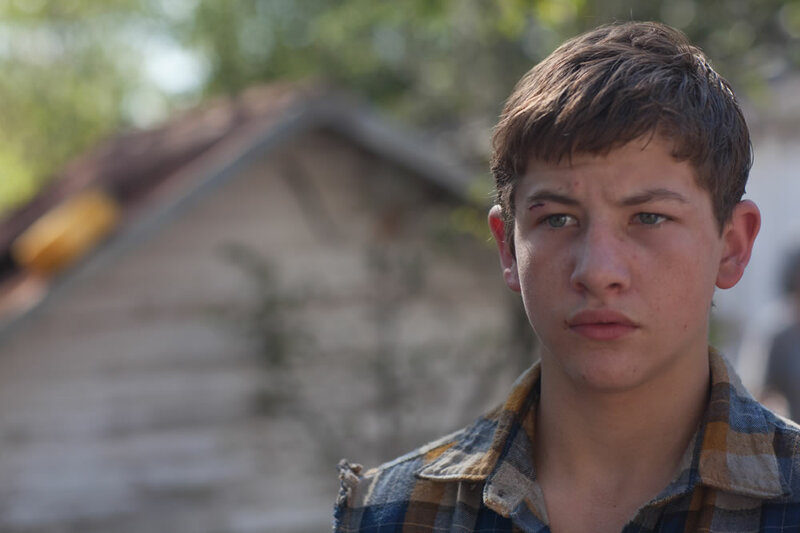 However, it looks like the lead role of the film will go to the young actor Tye Sheridan. You might have seen Sheridan in ‘Mud‘, ‘Tree of Life‘, and even ‘Scouts Guide to the Zombie Apocalypse‘. He sure has an impressive resume so far and is one hell of an actor. He will also be in the upcoming ‘X-Men: Apocalypse‘ film. The OASIS is a virtual universe, containing thousands of worlds. It functions both as an MMORPG and as a virtual society, with OASIS currency being the most stable currency in the world. Upon his death, the creator of the OASIS launched a contest to look for a hidden Easter Egg within the OASIS. This was his legacy, and per his will the winner would receive his vast, real-life fortune and control over the OASIS. In essence, this would make the winner into one of the most powerful people in the world. Those who are “egg hunters” begin to be called “gunters”. The contest goes for many years with no one having any success at even completing the first stage in the contest. Public interest wanes and all but the most dedicated abandon the hunt until Wade Watts (who seems the least likely of candidates) completes the first step. Shortly thereafter, he is soon followed in his success by fellow gunter, Art3mis. This brings the Egg Hunt back into the spotlight and kicks the competition into high gear again. Wade competes both against his peers, friends, and the evil Innovative Online Industries (IOI). I can’t wait to see this and I think casting Tye in this is the right move. I’m just so excited to see Spielberg back at Sci-fi again. FINALLY! His most recent films have been duds in the sense that you probably haven’t seen them more than once, and that’s a shame when Spielberg is at the helm. This entry was posted on Wednesday, February 24th, 2016 at 11:14 pm	and is filed under Film, News. You can follow any responses to this entry through the RSS 2.0 feed. You can skip to the end and leave a response. Pinging is currently not allowed. « Sarah Michelle Gellar Will Reprise her role in the ‘Cruel Intentions’ Series! [phone rings, Darryl answers] Hello? [sounding overly cheerful] Thelma! Hello! [hangs up the phone] He knows.